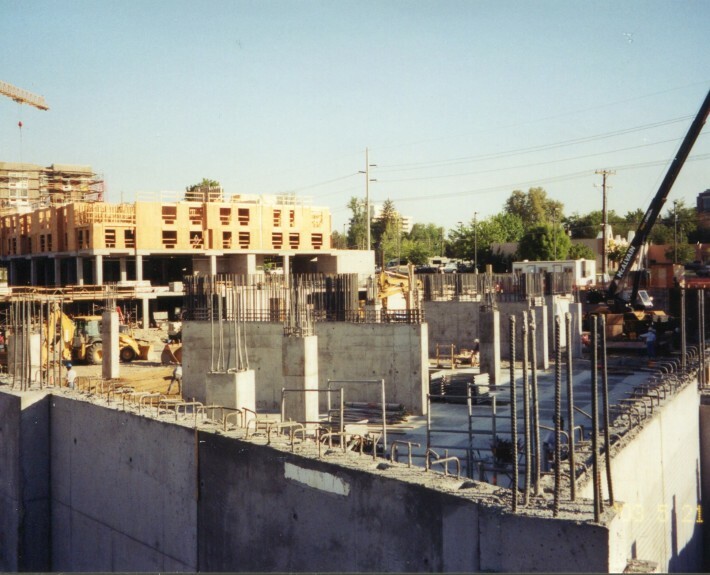 The Idaho Water Center w/Parking Garage - McAlvain Companies, Inc. 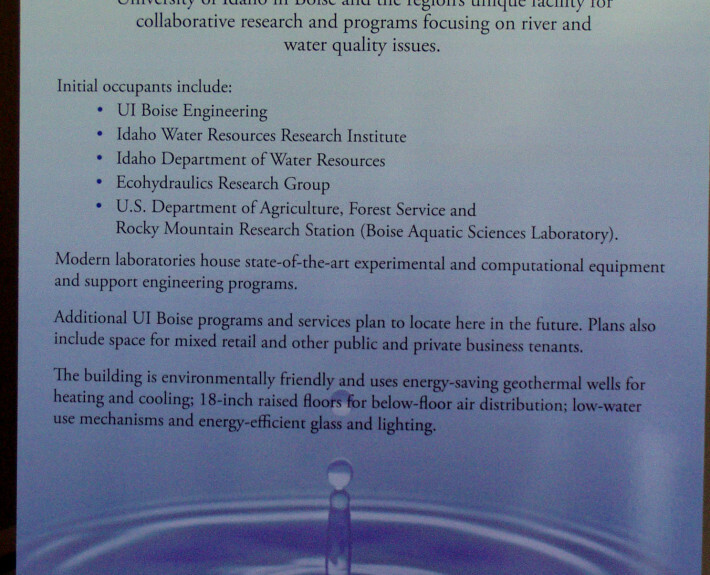 The Idaho Water Center is a 220,000 sq ft multi-use professional office, educational and retail facility. 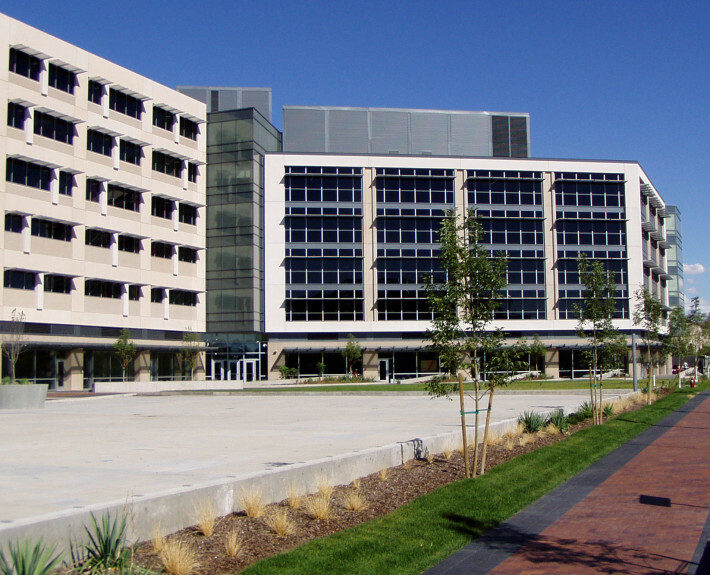 It is the primary base of the University of Idaho, Boise. 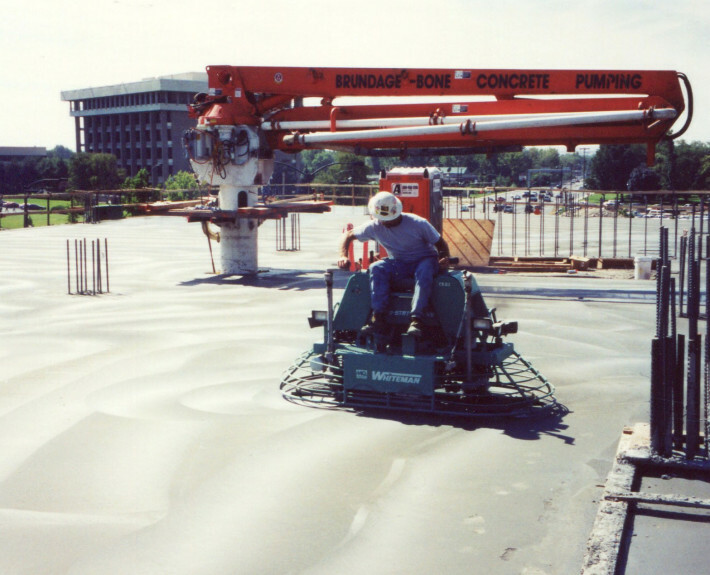 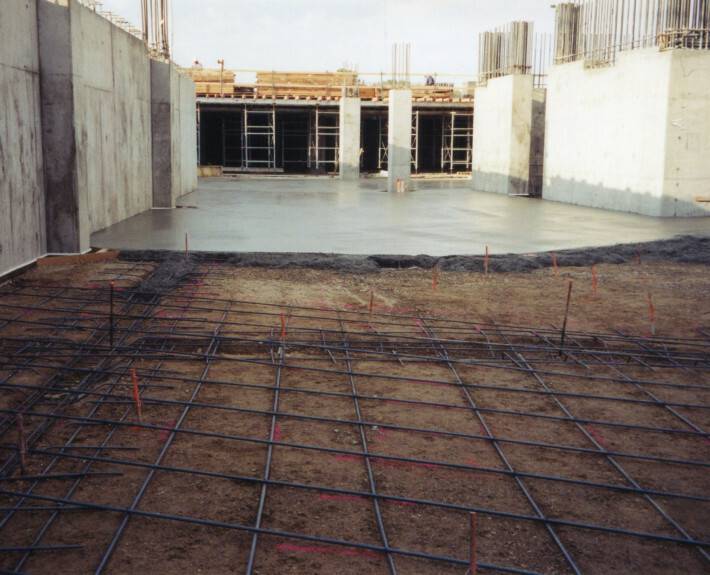 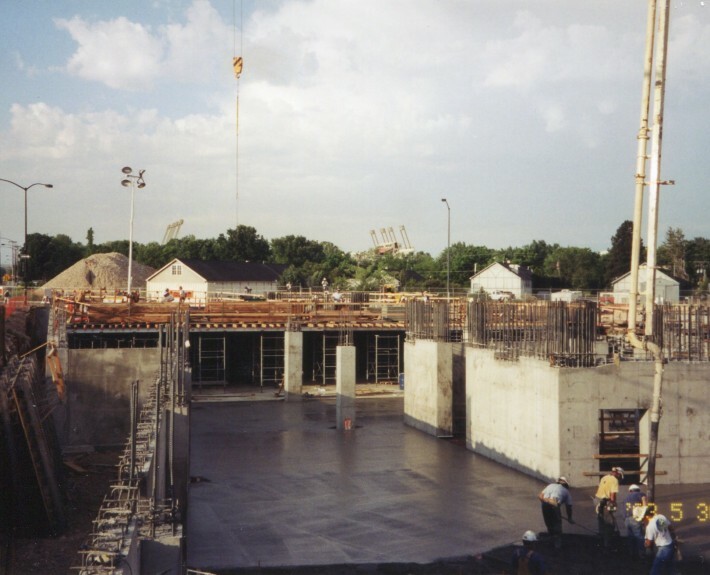 The facility is a cast-in-place concrete structure and was constructed with a sustainable and energy saving design, and construction techniques. 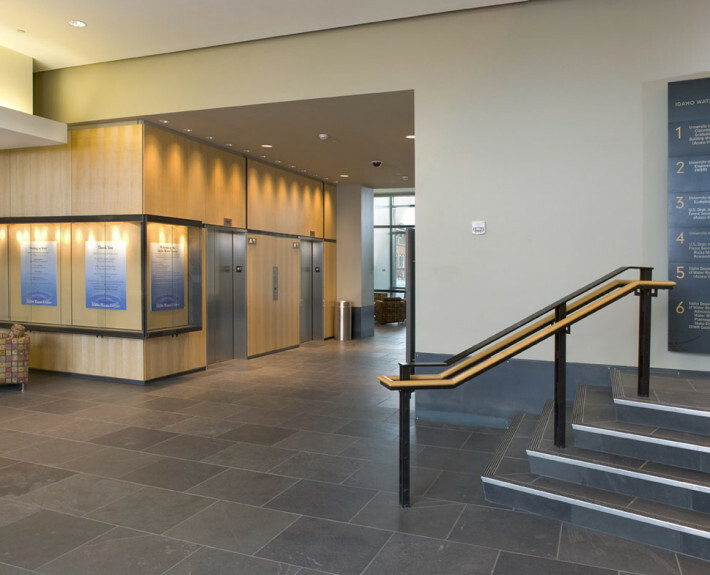 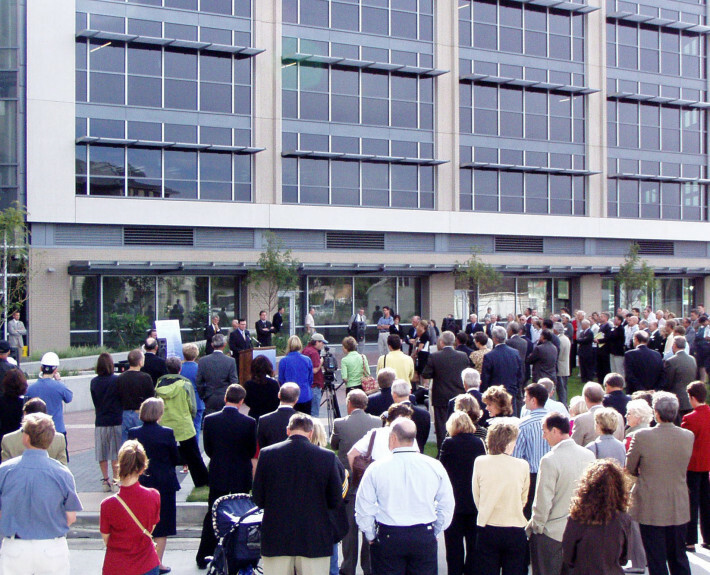 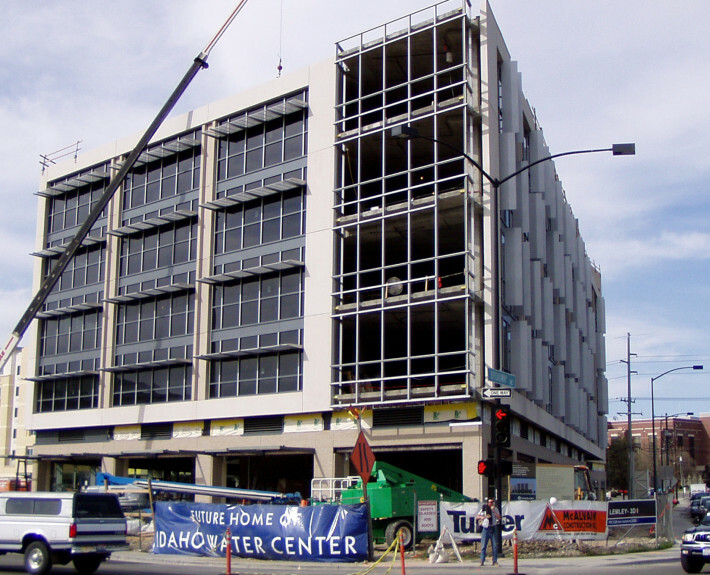 This Building was designed utilizing geothermal heat pumps as part of the Boise Downtown geothermal loop. 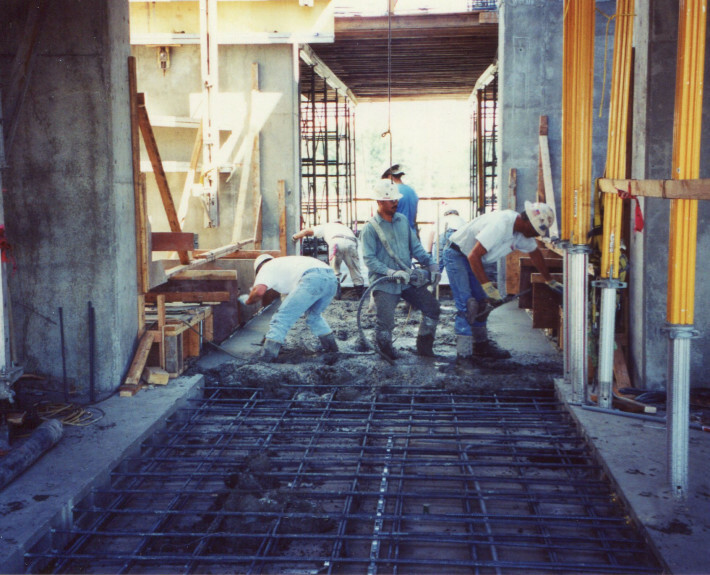 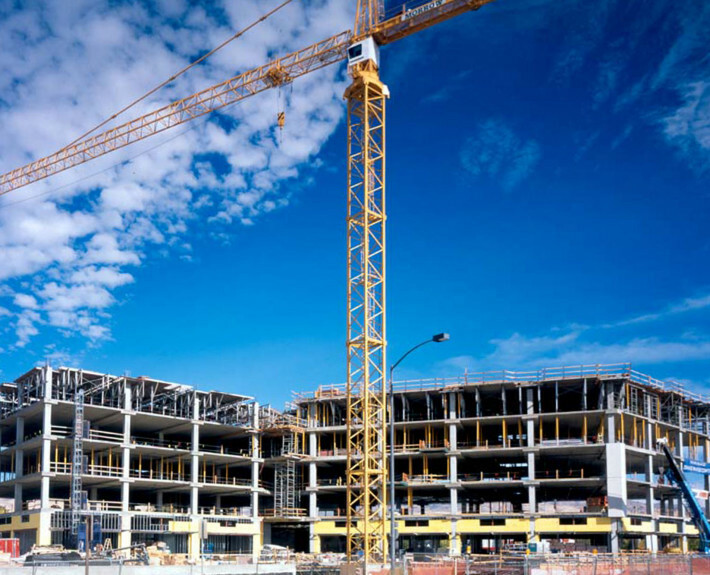 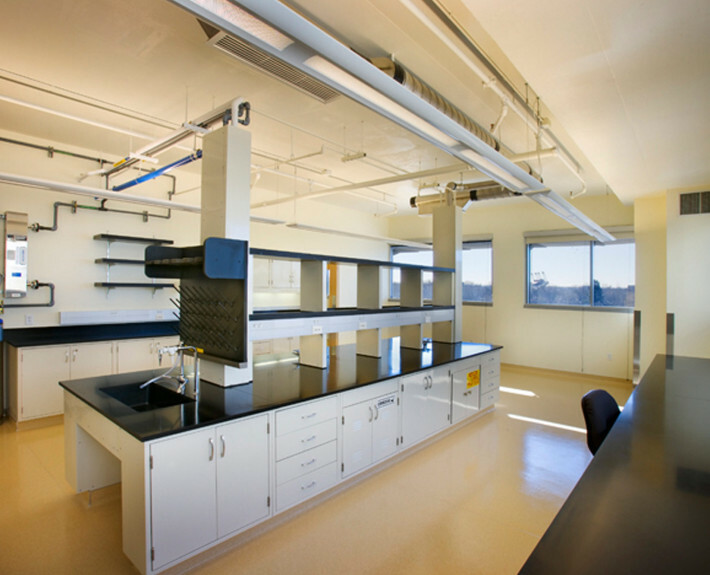 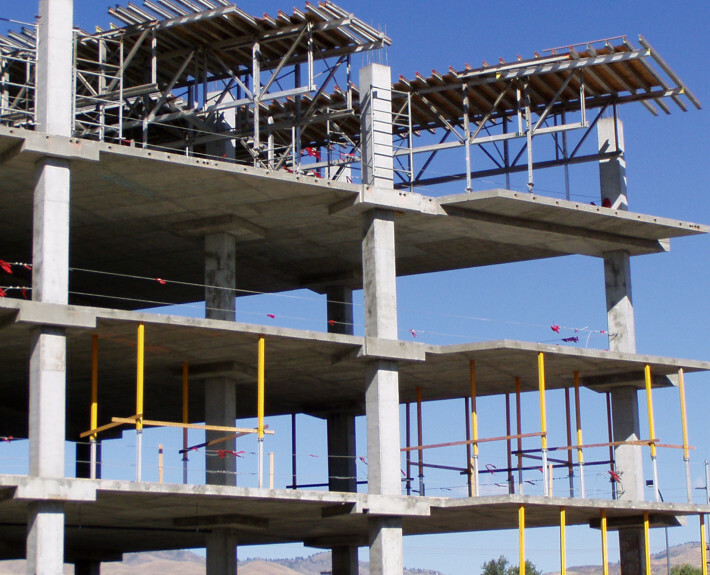 Scope includes civil, structural, architectural, mechanical, electrical and plumbing work. 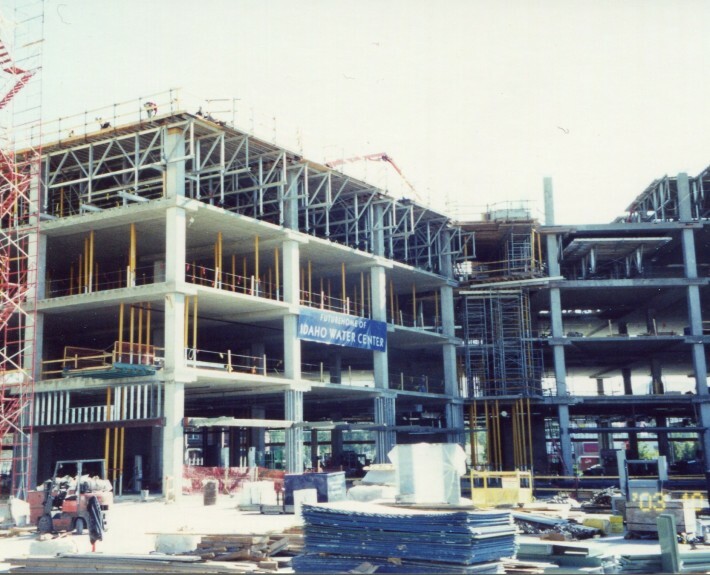 This class A office building includes hydraulic and combustion labs; shell and core constructed on the garage podium; landscaped and hardscaped plaza on garage podium and adjacent sitework. 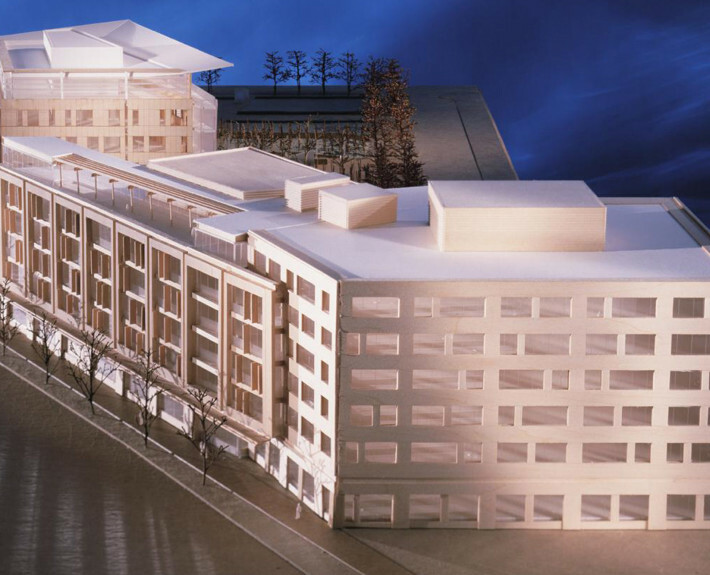 Work also included a 60,000 square foot below grade parking garage.